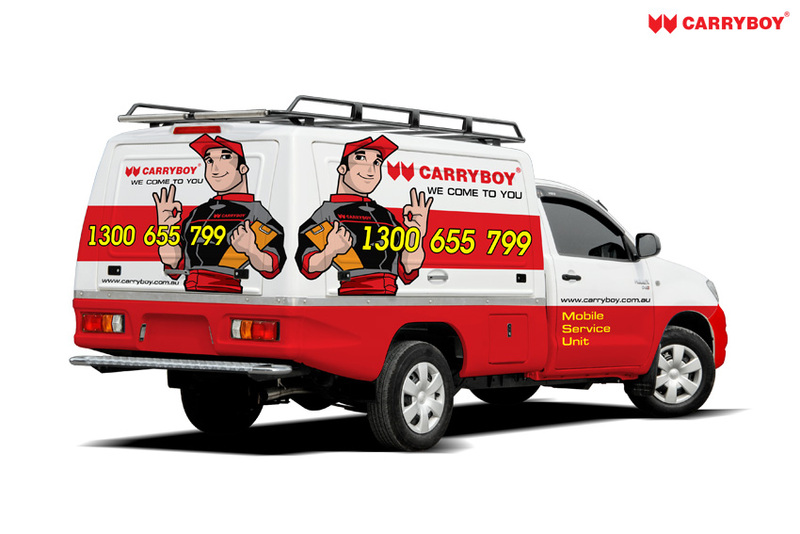 Service Body | Mobile Services | Car Services | Manufacturers of Service Bodies — The perfect truck body of the moving services support. Worldwide's Most Popular Service Body. 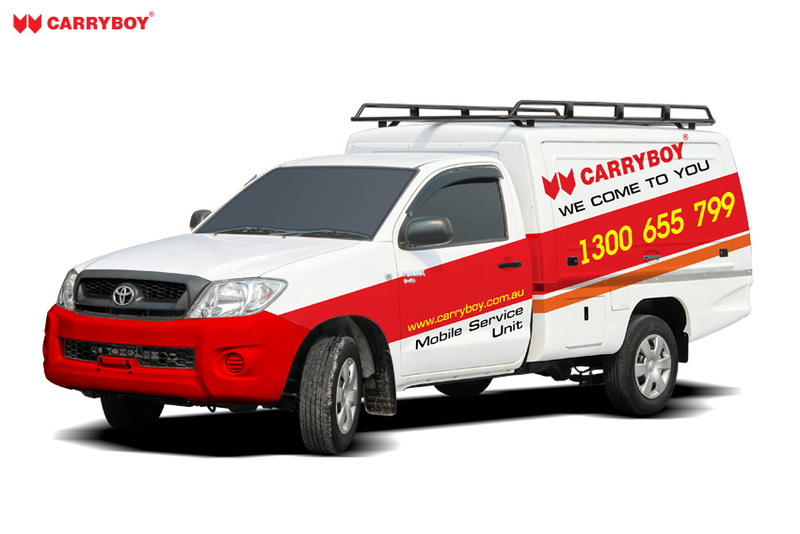 The perfect truck body of the mobile services support. you can move the service at your current location to your new location. 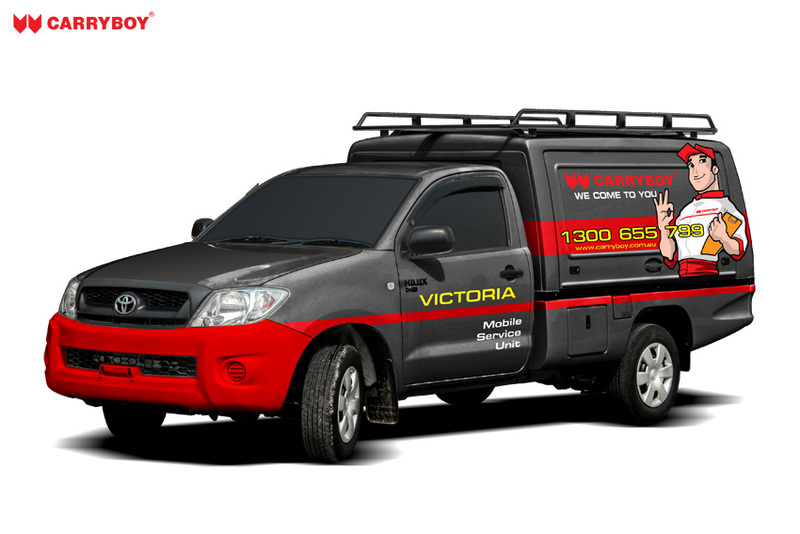 meet all of your business to be driven to success with Car Services. The external compartments offer protection from the outside elements and allow the technician to access their equipment without having to climb into the truck bed. — Driven to success. The service bodies come with ample compartment storage space complete with shelving. keeps your equipment and tools secure and provides peace of mind. — Let’s get to work. Service Bodies are currently working in more than 19 countries around the world. We are proud to offer our skills, experience, and craftsmanship to your truck body needs. 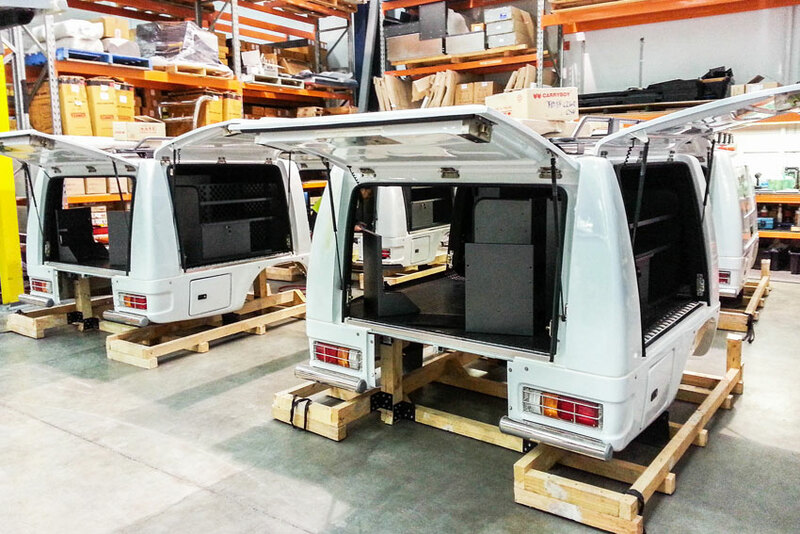 Let our design and sales experts customize a service body that will work for you. 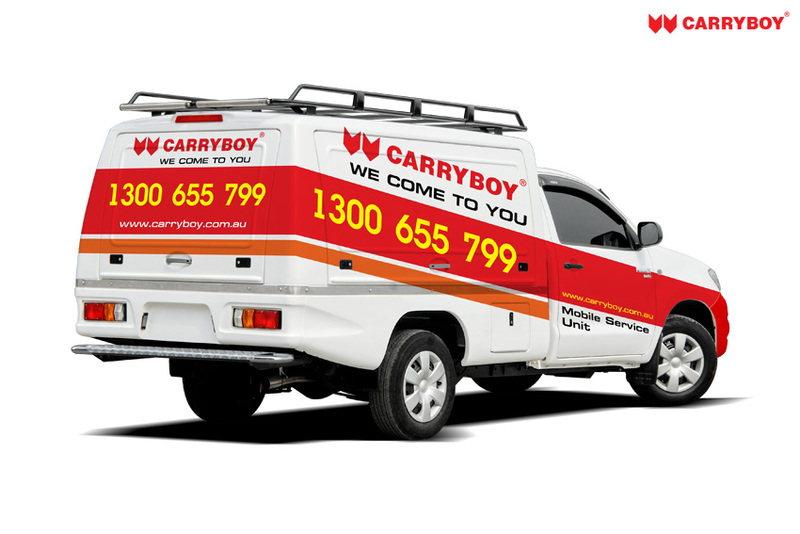 CARRYBOY is the leading manufacturer of standard service bodies. We've put fourty years of ideas and innovation into our service bodies so you can have the best in the industry. 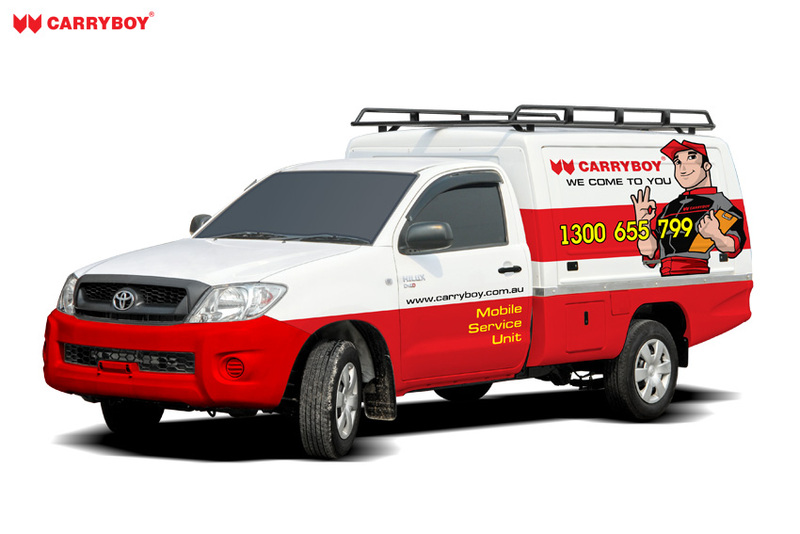 Carryboy has always stood by its core values of delivering quality, safety and value to its customers. 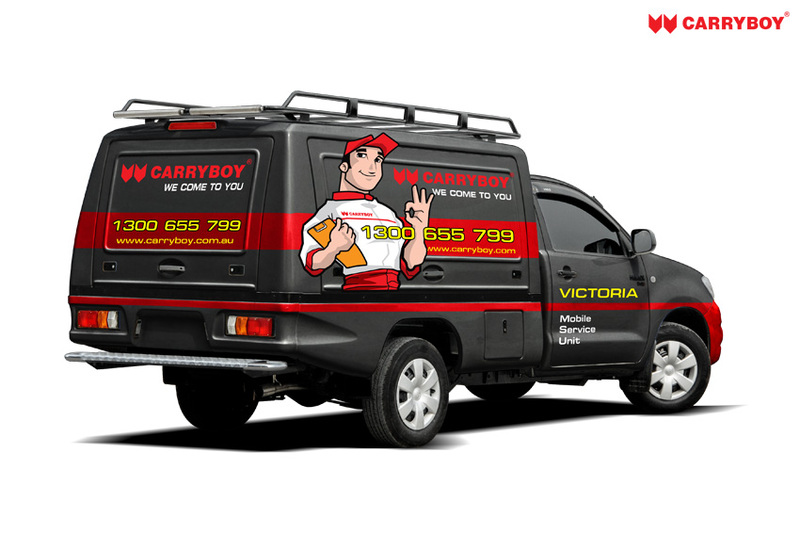 * Carryboy Car Service. reserves the right to change or modify the amenities, interior, exterior and specification at any time without prior notice.